Impact Steel is one of Australia’s leading distributors and processors of sheet steel and coil steel products. We have been a steel supplier in the industry for over 25 years, operating out of Clayton, Victoria. 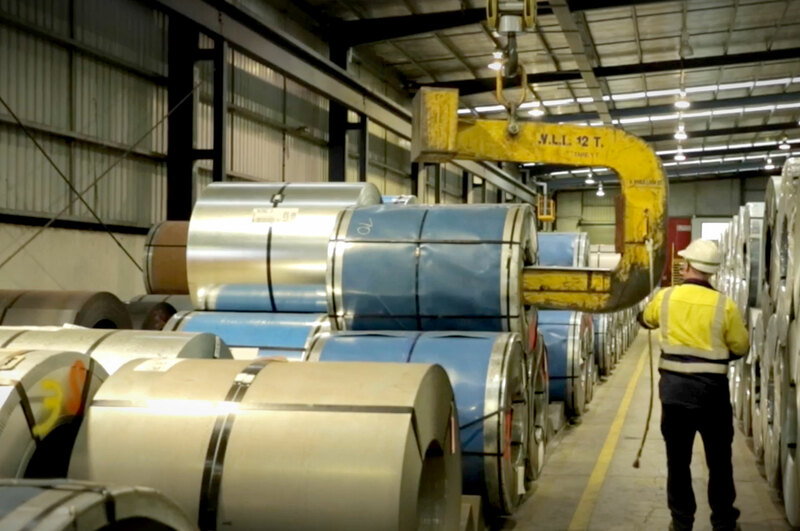 In addition to distributing quality steel supplies, our team of experts provide our customers with expert industry advice, assisting them in developing solutions to supply and stock management issues. Specialising in supplying to the Victorian market, we work alongside a number of Australian industries including Transport and Automotive, Manufacturing & Engineering, and Building & Construction. Our customers choose us because of our reliability, repeatability and flexibility, which are the result of our superior operating procedures and processes. 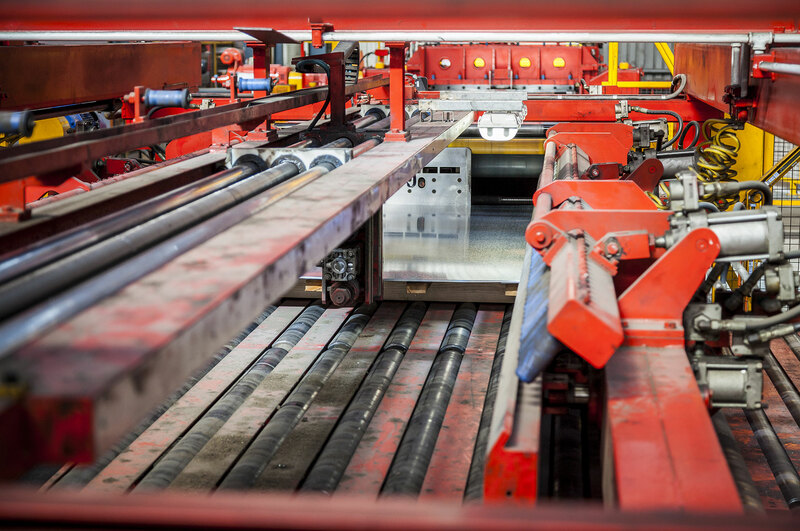 Processing and supplying quality steel products is fundamentally what we do, however the Impact Steel difference is in our ability to provide unbeatable service and offer professional industry advice. Committed to our service standards, we assist our customers in developing solutions to their supply and stock management issues. We do this by assessing historical inventory data records to forecast ongoing product needs, in order to reduce any unnecessary expenditure for our customers. Additionally, we can discuss any concerns or special delivery requests with you. Our products, processes and operations are fully certified by two of the world’s leading business assurance registries – Lloyd’s Quality Assurance Register and JAS/ANZ. This provides a quality product guarantee for future customers as we are in compliance with the highest Australian industry standards. Delivering with our own carriers, we pride ourselves on delivering on-time and without complication, supplying a zero-defect final product. In order to assist with product traceability and stock management, and ensure your peace of mind, you will receive a Part Identification Number corresponding to your specific delivery documentation. We can also offer a specialised 48-hour processing time for any urgent deliveries, with a next-working-day delivery guarantee. Our business plan is constructed purposefully, in a way that is of benefit to both our customers and our business. 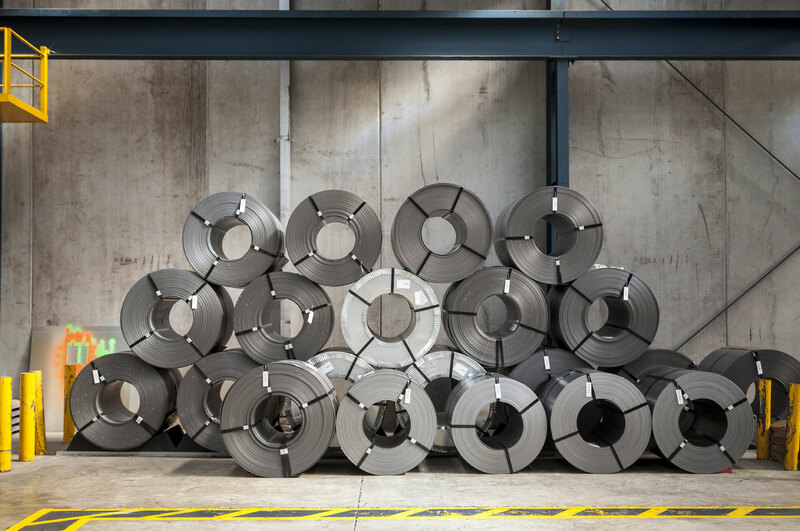 We have adapted modern day steel processing methods, which have improved how we operate and allowed us to differentiate ourselves from competitors. These processes enable us to achieve higher levels of productivity, ultimately resulting in more value for money for our customers. Our industry certifications cover our stock, processing, warehousing and distribution covering all four departments of operation. Unlike other Australian steel suppliers, we analyse your assignment or job, then our industry professionals assess and recommend the appropriate steel products to suit. We do this through our Steel Efficiency Review™ program. Much research and development resources have been allocated to making our Steel Efficiency Review a valuable program for our customers. Our consultants are dedicated to the communication, evaluation and planning of the review for each customer. After visiting your company they will compile a report within 14 days, which consists of conclusions and possible recommendations for cost savings for your business. Our Steel Efficiency Review procedure is an exclusive but fundamental element of our service. We primarily focus on inventory wastage and ‘delivery-to-delivery’ ordering – you only purchase what you use with minimal to zero overstocks. This is an initiative, designed to gather an understanding of your business and conduct a complete overview of your operational methods. Our Steel Efficiency Review process is quite unique and is unmatched by competitors. We want to build relationships with our customers, not just sell them steel. We carry out this review to ensure you’re purchasing the correct steel supplies, and exactly the right quantity. Our customers will collectively acknowledge our capabilities of our service reliability, repeatability and flexibility – so let us take care of it.